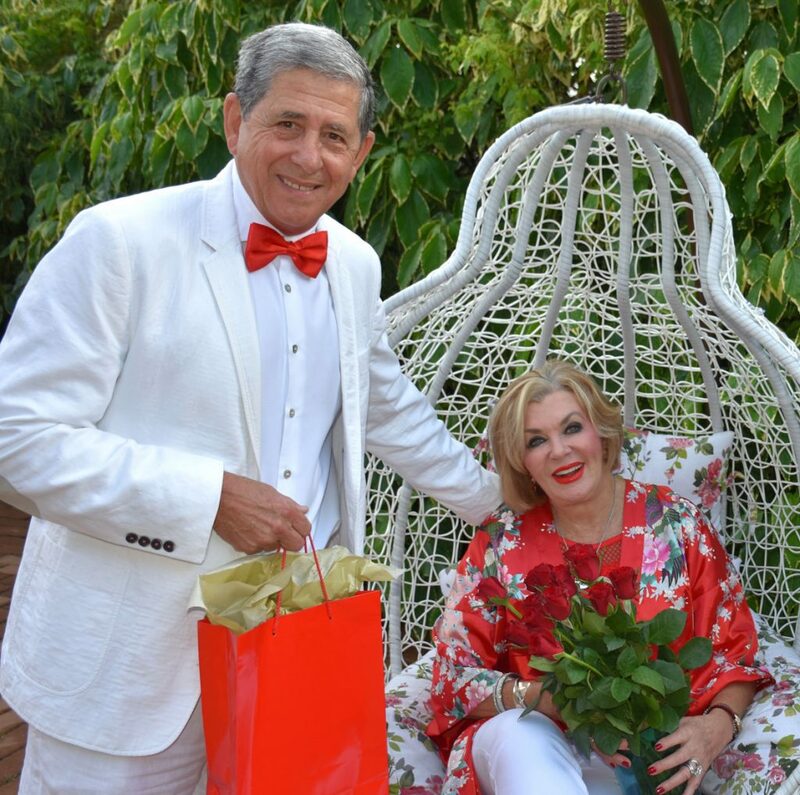 International award winning icon, Margaret Hirsch, and her husband Allan, celebrate 47 years of blissful love and marriage this year. Margaret said that the secret to a happy marriage is that both the husband and wife, give 100 percent of themselves into the relationship. “I have the most fabulous husband, he is a loving and caring father and always supportive of me, as am I of him. I wish there was more love in this world because love is what makes the world go round,” she said. As we celebrate the month of love, the Hirsch’s together with Durban North News wish everyone a happy Valentine’s Day. May you flourish in love and joy forever.